Patrick joined chambers in July 2012. He is a Practice Manager based in our Oxford Chambers. 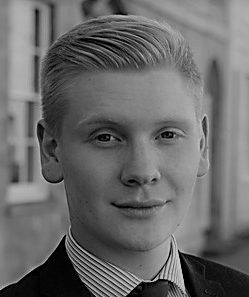 Patrick assists with the day-to-day diary management, fee negotiation, obtaining court listings and assists generally with all practice groups and is often praised by clients for his approachability and prompt response time. Patrick completed a Business & Administration Level 3 Diploma course with Chambers and is also part of the Institute of Barristers Clerks. In his free time Patrick enjoys attending music events and is also a keen runner.